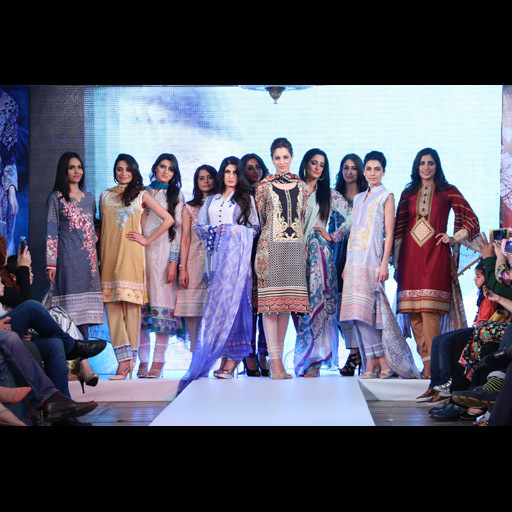 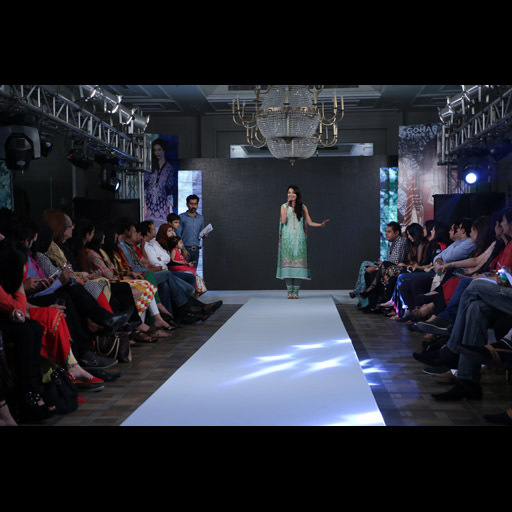 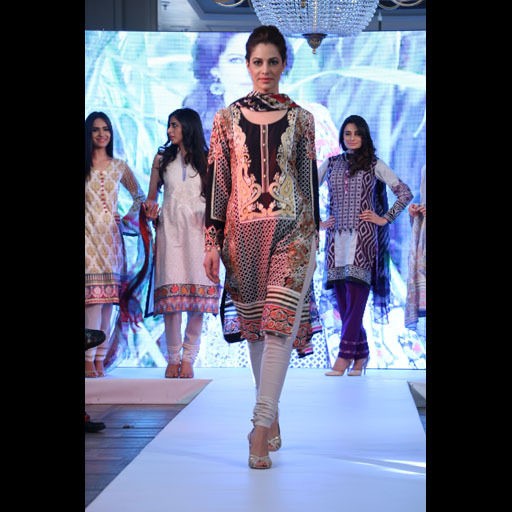 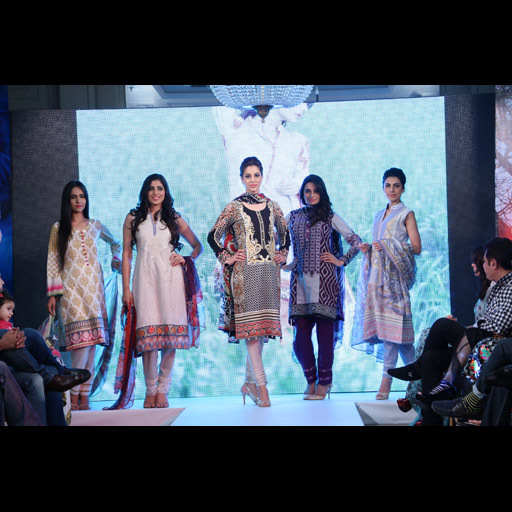 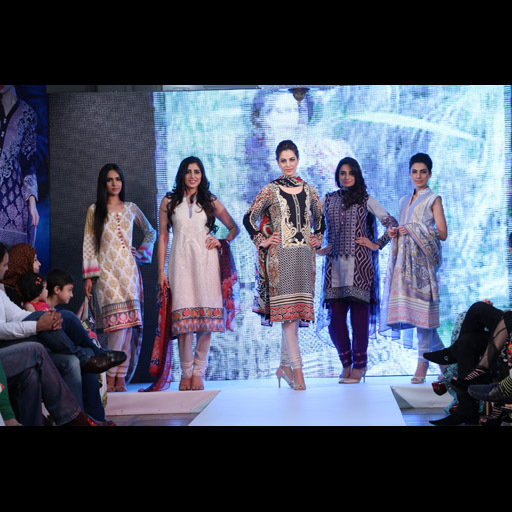 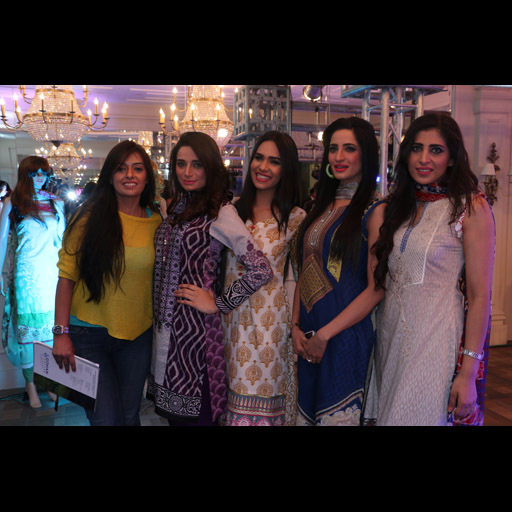 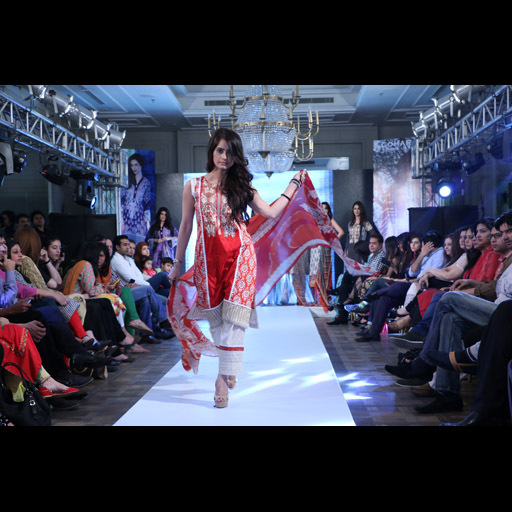 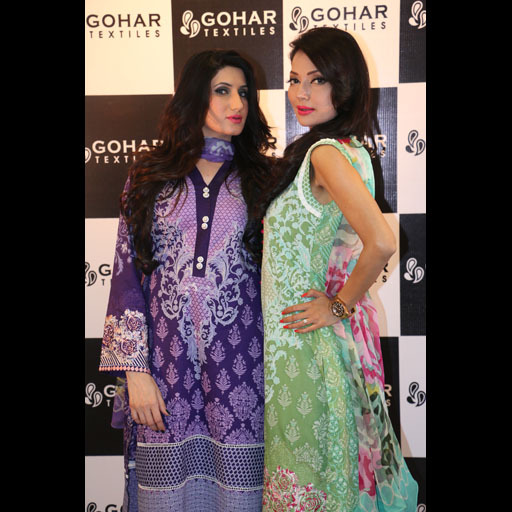 Gohar Textiles SS'15 Lawn Launch Lahore! 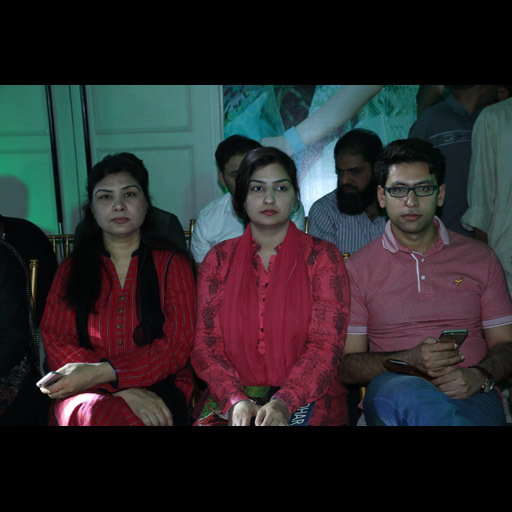 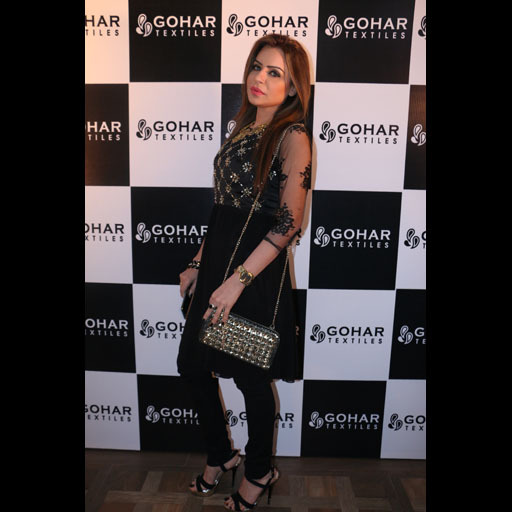 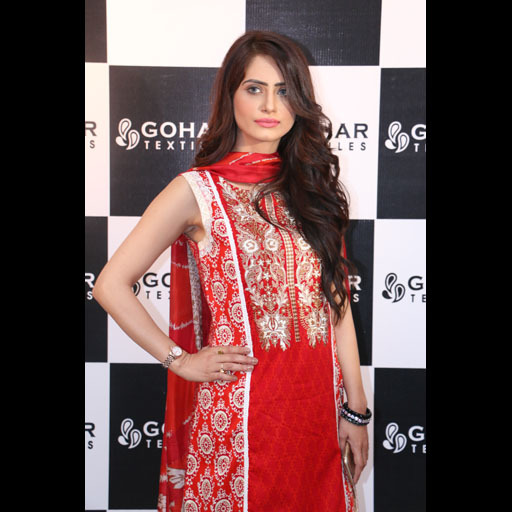 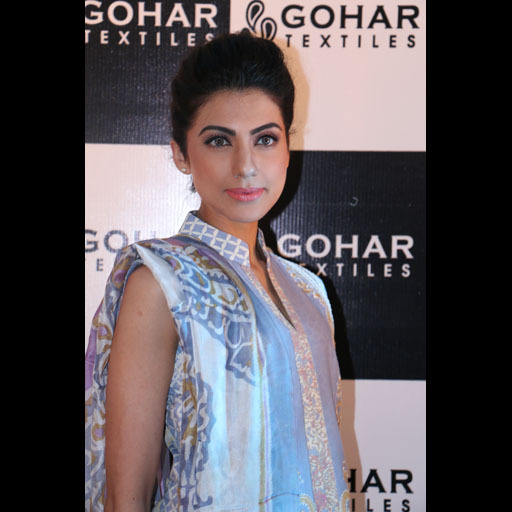 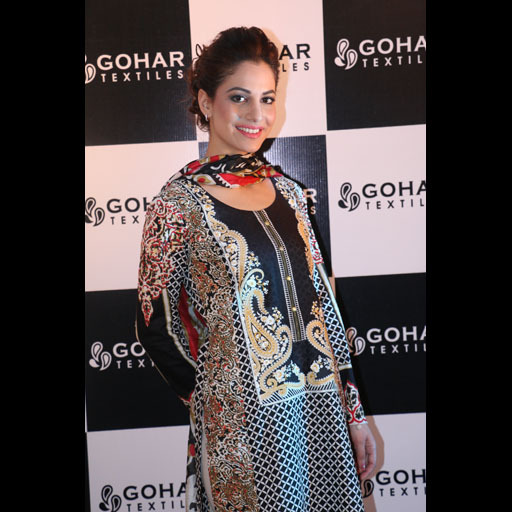 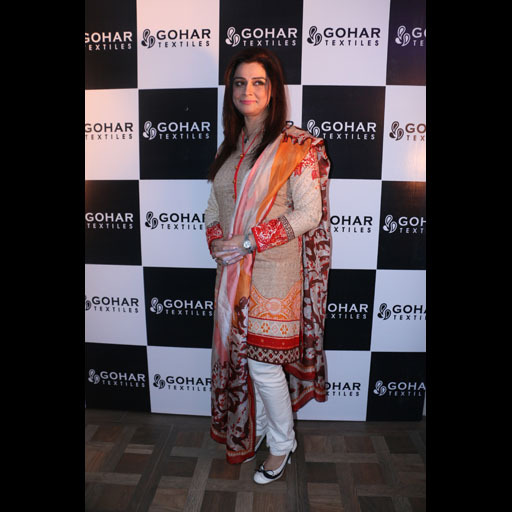 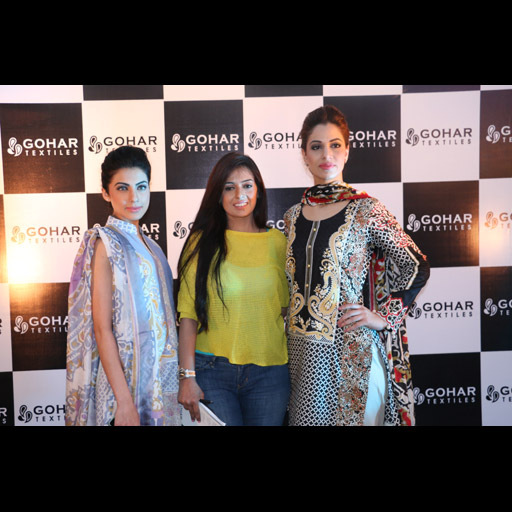 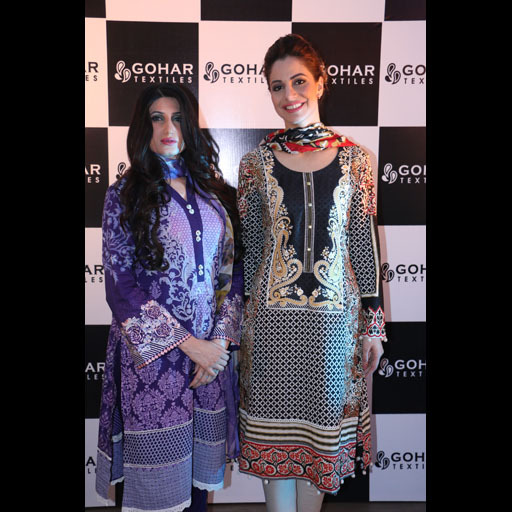 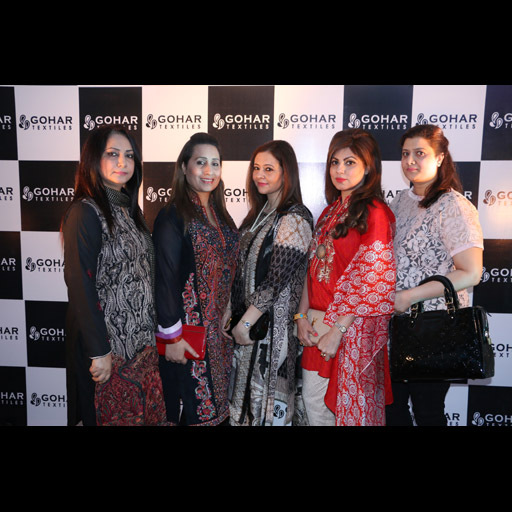 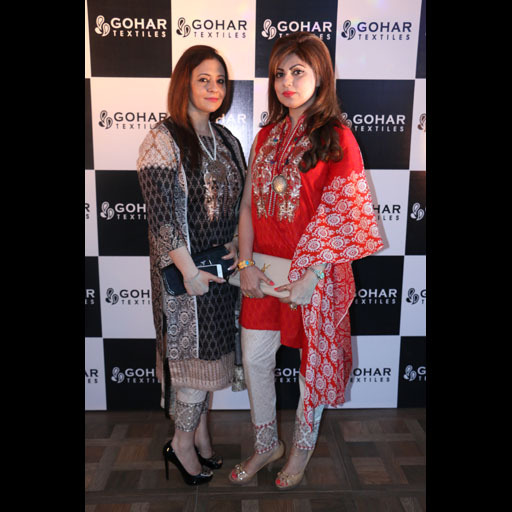 All the photos from the exclusive launch of Gohar Textiles SS'15 Lawn in Lahore. 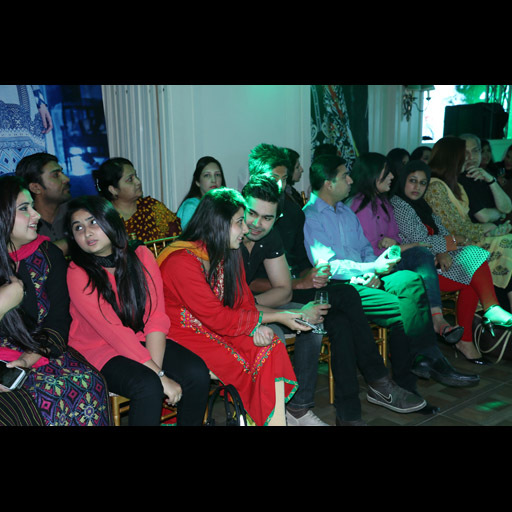 View the fashion showcase pictures from the reveal and guests at the event.